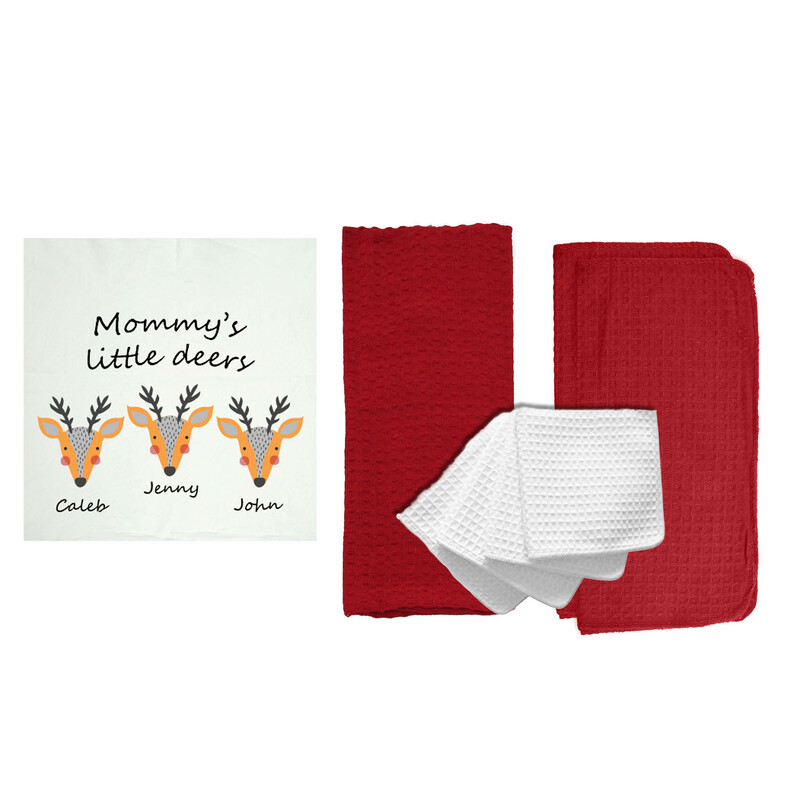 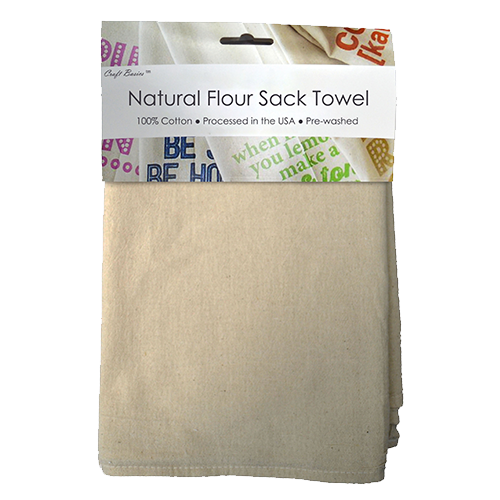 The 28 inch by 29 inch Craft Basics Value Flour Sack Towel is almost weightless with a breathable and flexible weave. 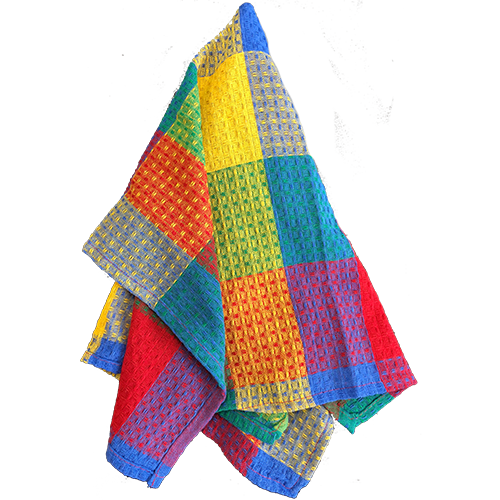 This towel is constructed with soft 100% cotton with no lint, which makes it superior for cooking and baking all kinds of delicacies. 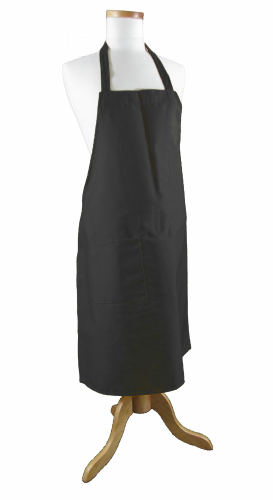 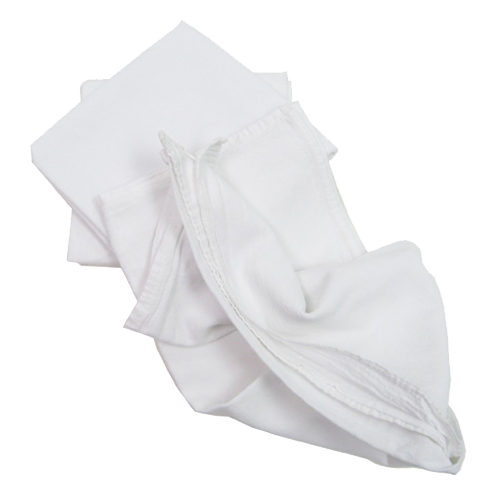 Tuck in your apron or lay out to prevent messes, the Value flour sacks are ready to help. 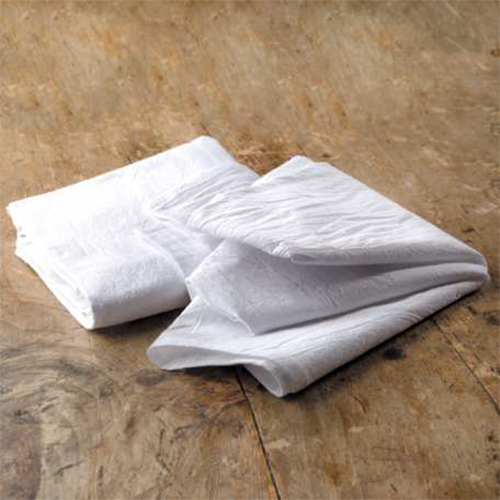 This large square towel will perfectly drape over any mixing bowl or rising mound of dough. 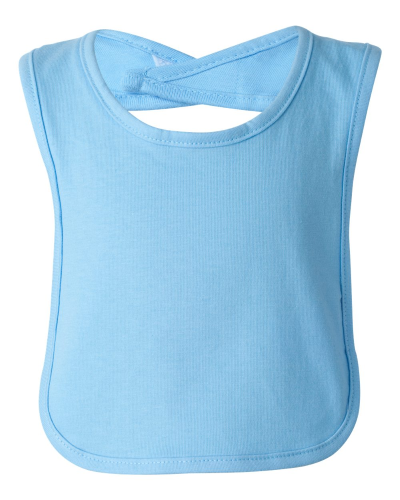 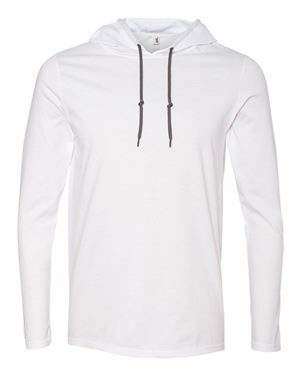 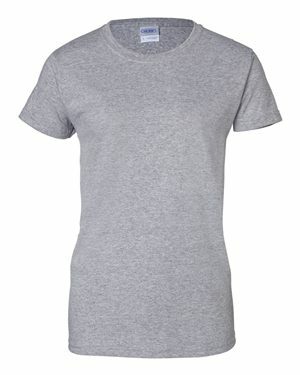 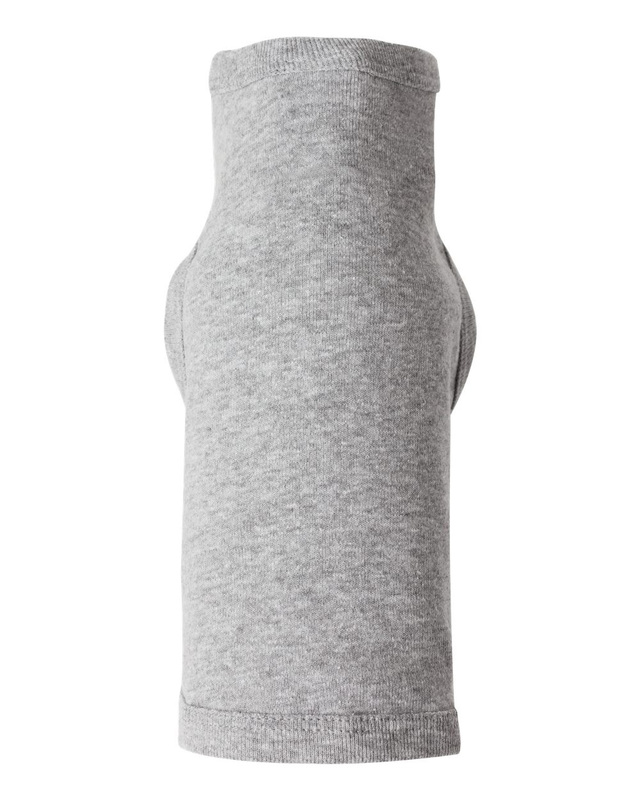 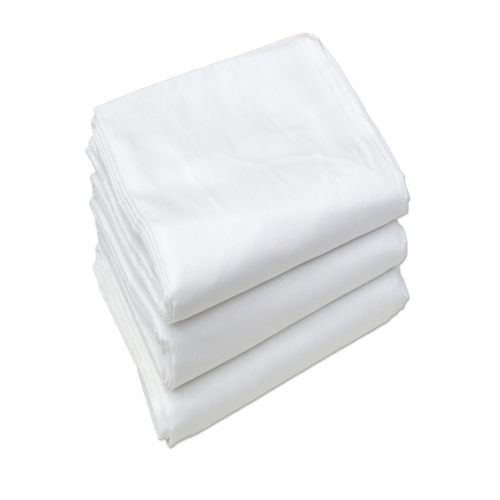 It is also pre-washed and dried, so it is ready to use as soon as it arrives to you. 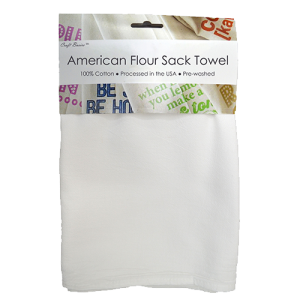 For generations, the bakers and homemakers in our lives have trusted Craft Basics value flour sack towels for their everyday kitchen and clean-up needs. 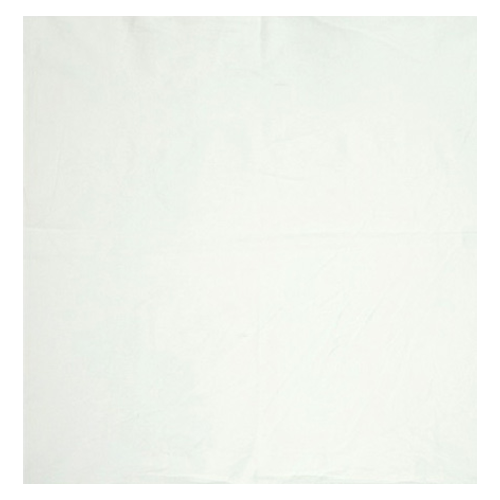 Delicate enough for baking but sturdy enough for wiping up, this value towel is everything you need for kitchen adventures. 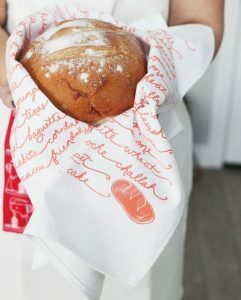 The Craft Basics Value kitchen towel is made specifically for the fragile tasks at hand, like proofing bread and storing or transferring pastries. 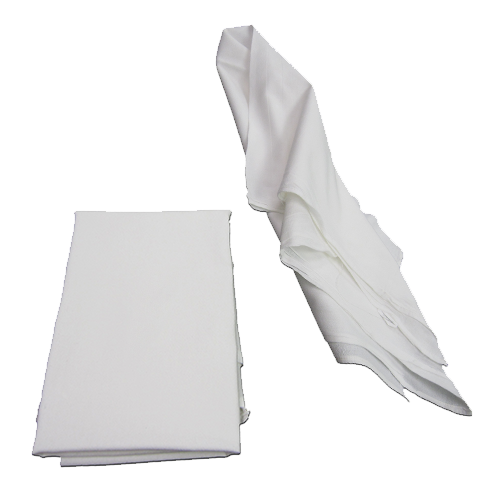 Many chefs also use these towels as cheese cloths or drape them over various containers to use as a strainer. 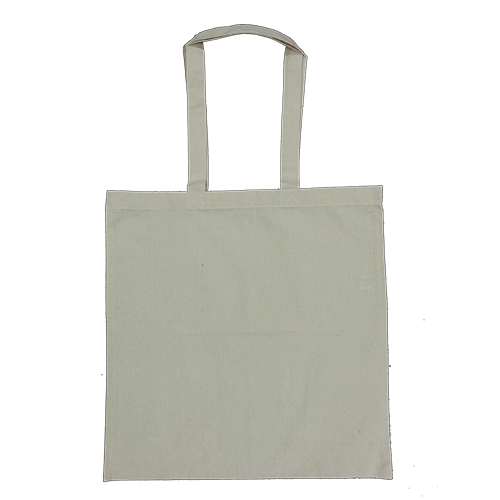 The cotton flour sack is absorbent, but the loose weave makes straining and sifting super easy. 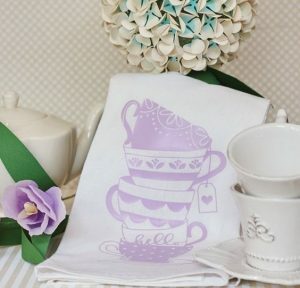 Aside from cooking, these towels are perfect for serving food during tea-time! 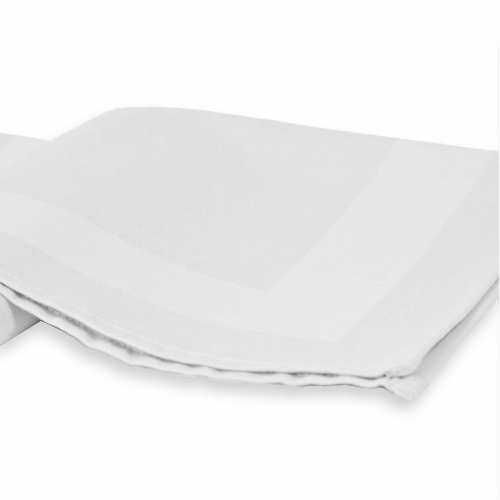 You can lay out a towel across the table and use it as your minimalistic serving platter. 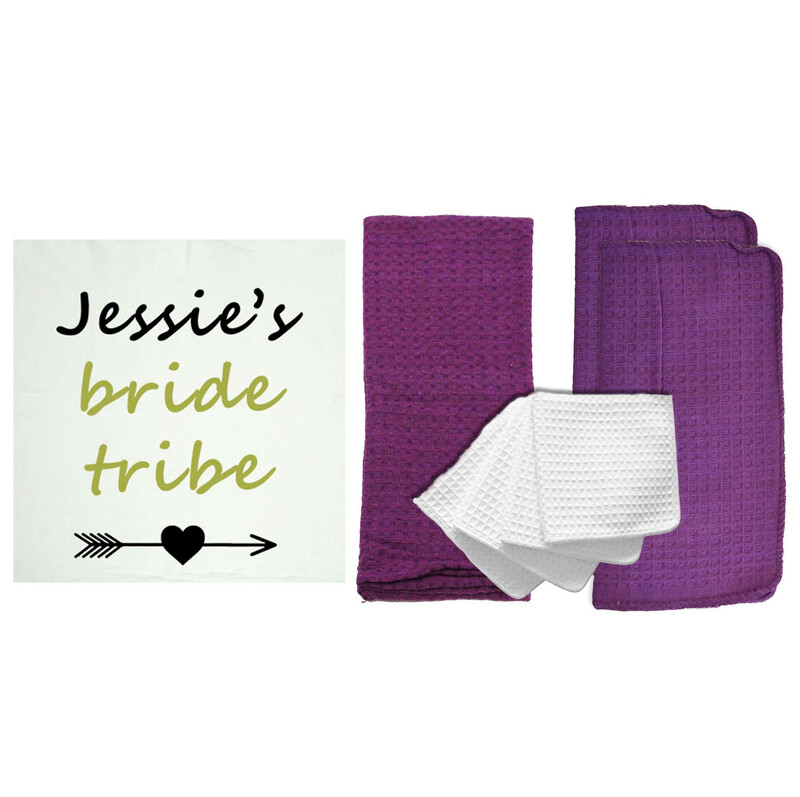 If you want to add a touch of modern design, you can dip dye these towels for an ombré napkin. 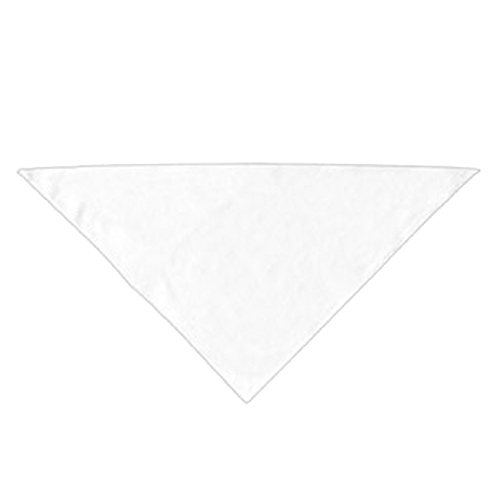 These are also popular for printing a simple monogram or important date to display on napkins in your table settings. 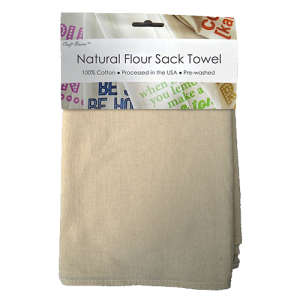 The Craft Basics Value flour sack towel is a line that we will always have available when you need it. 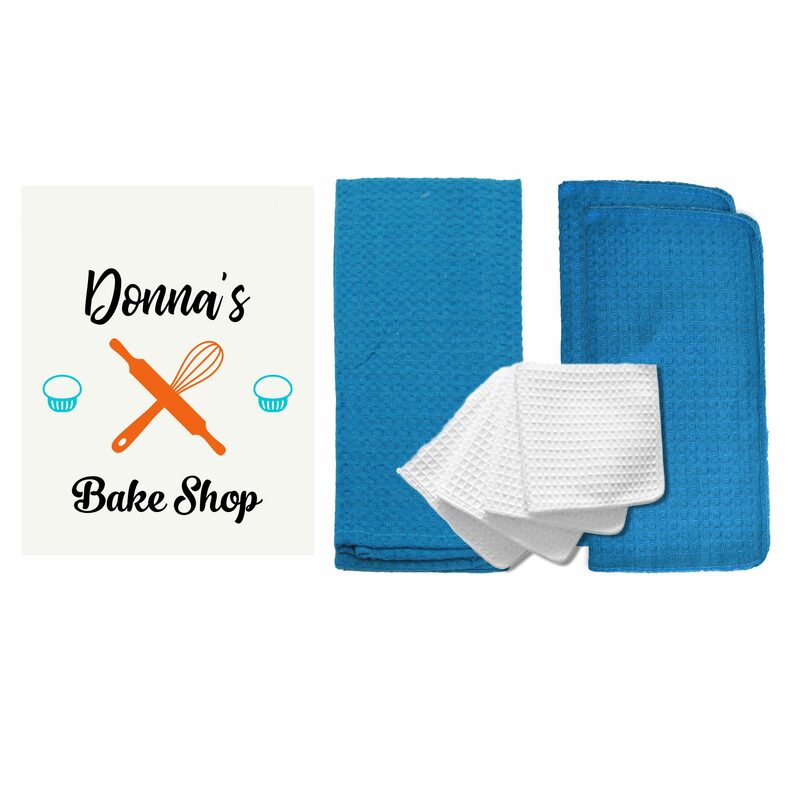 These Value flour sack towels serve so many purposes when it comes to baking and hosting, and the greatest part is once you’re done, you can wash the towels and be ready for next time. 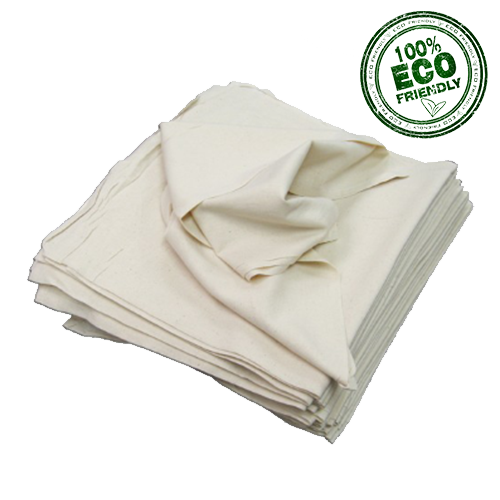 This signature, light-weight towel is such a great value and can help you eliminate your need for disposable paper products! 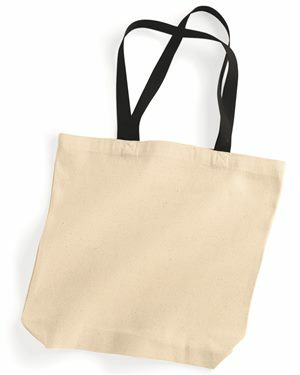 Get more for your money, and spend less time running back and forth to the store. 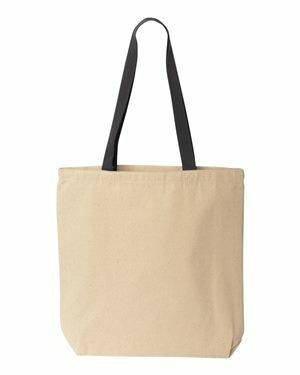 With Cotton Creations, you can get discounted and wholesale pricing without having to create a special account or buying more than you need. 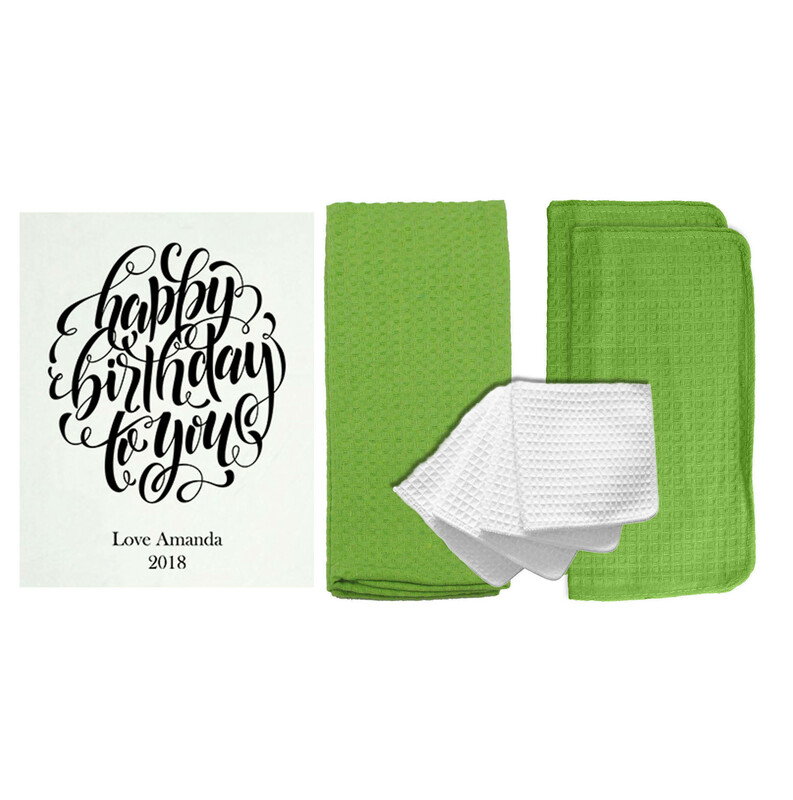 There is no minimum requirement, so you can buy a single towel if needed, or a set of two for a gift. 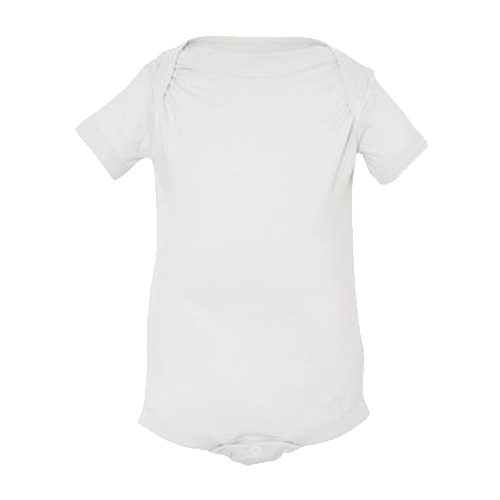 The value never ends at Cotton Creations. 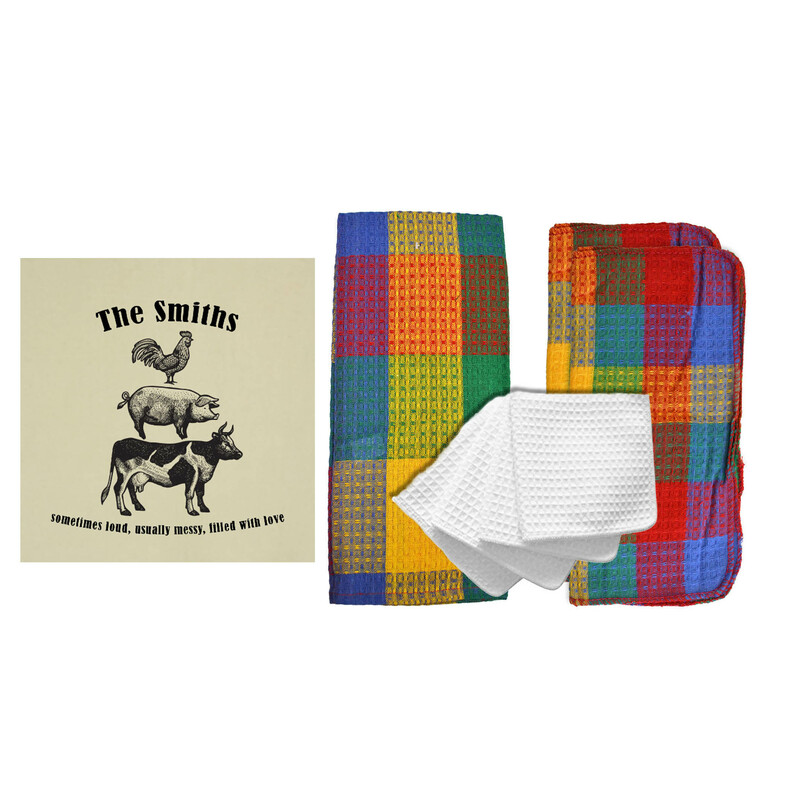 If you are looking for a small batch of tea towels to keep at home or for a project, we offer a 30% discount when you get at least one dozen flour sacks of the same size. 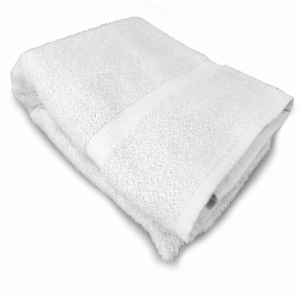 For larger projects or to stock up your workplace, you will receive our bulk towel pricing on 50 or more! 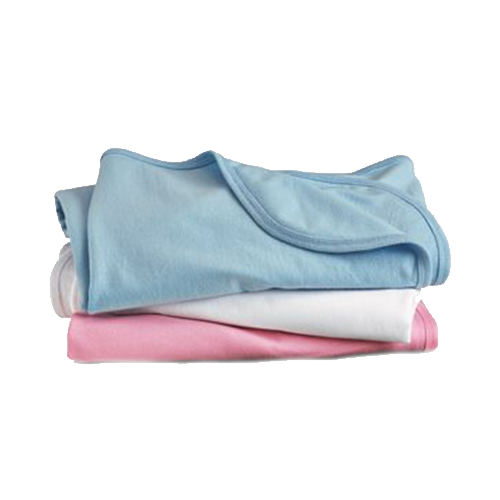 The bulk discount averages a savings of 60%. 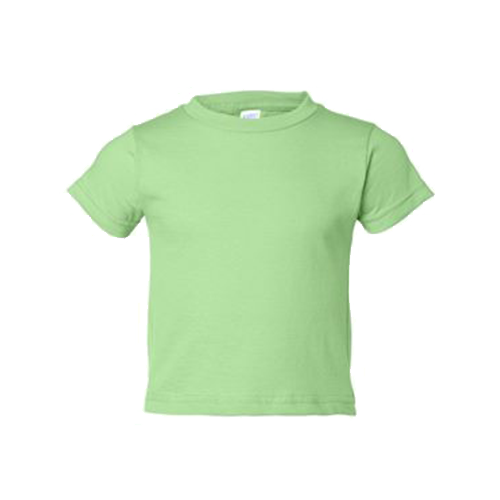 We also happily offer free shipping over $200. 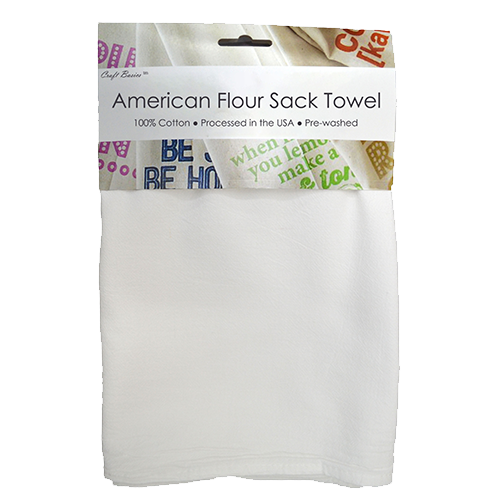 Think useful, think simple, think smart… choose the Craft Basics Value flour sack towels!